UL 2200, the standard for safety of stationary engine generator assemblies, has been widely adapted by the standby generator industry. Generator specifications, operators and owners recognize the UL 2200 listing as a sign that the generator system has been evaluated and approved by an internationally recognized product safety organization. 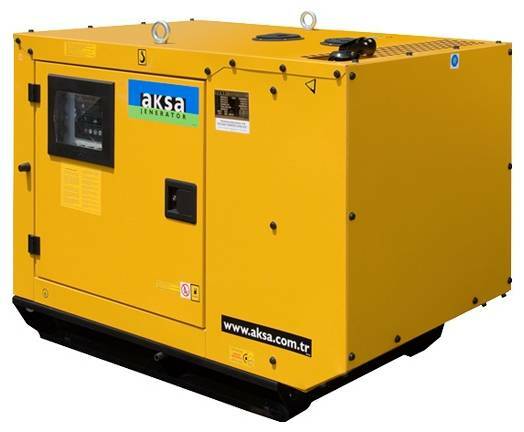 Aksa Power Generation received approval to apply the UL 2200 listing to our generators, from 9kW to 2,000kW, after a rigorous product review of the componentry used in the manufacturing of each unit as well as the completed product system as a whole. The Aksa Power Generation UL 2200 review includes an extensive evaluation process on components such as engine control module, generator set controller, fuses, cables, heat wraps, enclosures, circuit breakers, fuel systems, silencers, filters, battery chargers, etc. The UL 2200 certification ensures that the Aksa Power Generation generators have been tested and adheres to safety standards.